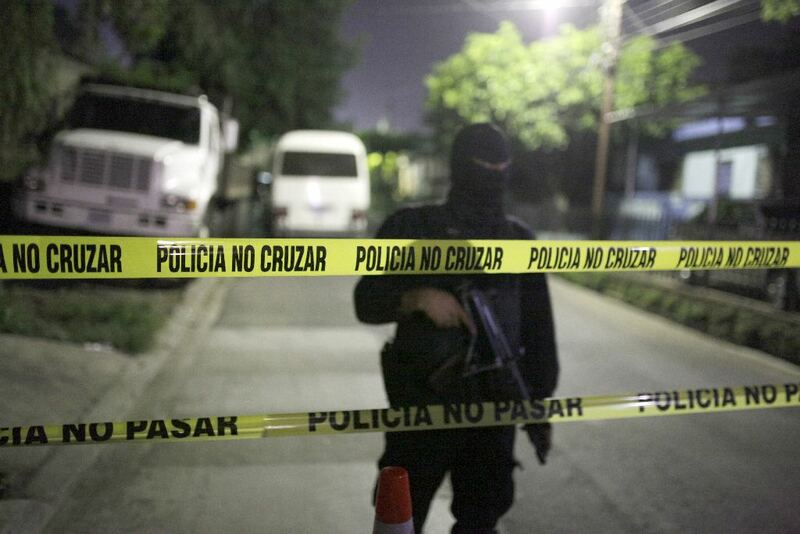 CENTRAL AMERICA NEWS – Authorities in Central America’s Northern Tier are executing a complex joint strategy to dismantle clandestine drug labs as well as attack narcotics production and distribution at its roots. In El Salvador, the National Civil Police (PNC) is mounting border security patrols, ambushes and highway surveillance operations, and following up on tips to prevent the installation of drug labs, according to Jaime Perla, chief of investigations at the PNC’s Anti-Narcotics Division (DAN). “We’re united in our effort to combat drug labs and we follow up on all tips, which help us to locate substances such as ephedrine and pseudoephedrine, raw materials for the manufacture of drugs prohibited throughout the region,” Perla said. Guatemala has made the most progress this year. 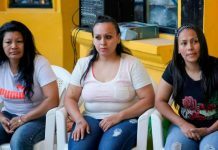 The Anti-Narcotics Analysis and Information (SGAIA) General Sub-Directorate of that country’s national police force shut down a lab in El Faro, a village in Santa Rosa department’s Pueblo Nuevo Viñas municipality. Authorities found 92 barrels of precursor chemicals, 176 cans, sacks of caustic soda, propane gas and oxygen cylinders, sacks of methamphetamines, boiler fittings, firearms and mobile telephones, SGAIA head Elmer Sosa told Guatemalan newspaper Prensa Libre. “This could be considered the second largest [lab] in the country and the most industrialized, given that it was installed in an area of about 10,000 square meters, with large areas for the processing of synthetic drugs and sleeping spaces for the workers,” Sosa said. In September 2012, Guatemalan authorities dismantled another lab in the La Democracia municipality of Huehuetenango department. There they discovered two areas for the processing of drugs, sacks of caustic soda, boilers, furnaces and generators. That same month, officials dismantled a warehouse in Samayac municipality, in Suchitepéquez department. They seized 1,590 barrels of precursor chemicals, 143 barrels with cocaine paste, 20 sacks of processed drugs and 74 five-gallon containers, which each held liquid potassium. These findings are evidence of just one of the many illegal businesses that criminal organizations are developing in Central America, Salvadoran criminologist Carlos Ponce said. “The progressive deterioration of the security apparatus and criminal justice systems in the Northern Triangle makes them particularly attractive to transnational criminal organizations linked to the manufacture of these types of drugs,” Ponce said. 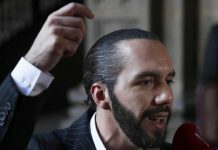 The drugs made in the region are not destined for Central America, Ponce noted. “Rather it’s an indication transnational criminal organizations that dominate the drug trade have estimated that manufacturing drugs in Central America minimizes their risks and expenses,” he added. On Feb. 2, between the Los Tangos and Las Champas villages, within the Nueva Arcadia jurisdiction, Honduras National Police found more than a dozen 50-pound bags of caustic soda, along with 63 bags of sodium oil, packaging and marijuana. Eight days later, members of the National Directorate for the Fight Against Drug Trafficking (DLCN) and the Forensic Examiner’s Office discovered two helipads, tunnels, tractors and backhoes on the same property. 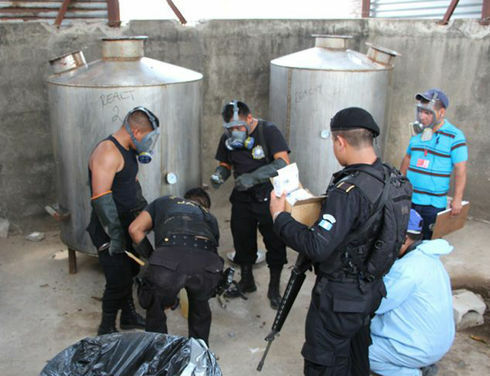 In August 2012, Honduran authorities dismantled another illegal drug lab in the La Masica section of Atlántida municipality, according to Proceso magazine. Officials found chemicals and equipment used for packaging cocaine. Also in El Salvador, authorities have closed small facilities used to mix drugs, and they have seized precursor chemicals, according to DAN. In July 2013, officials located a residence in San Marcos municipality that housed various devices used for processing cocaine and manufacturing methamphetamines. They found the house through a tip provided by Guillermo Martínez, 39, after he was arrested in Cuscatancingo municipality allegedly with a half kilo of cocaine in his possession. 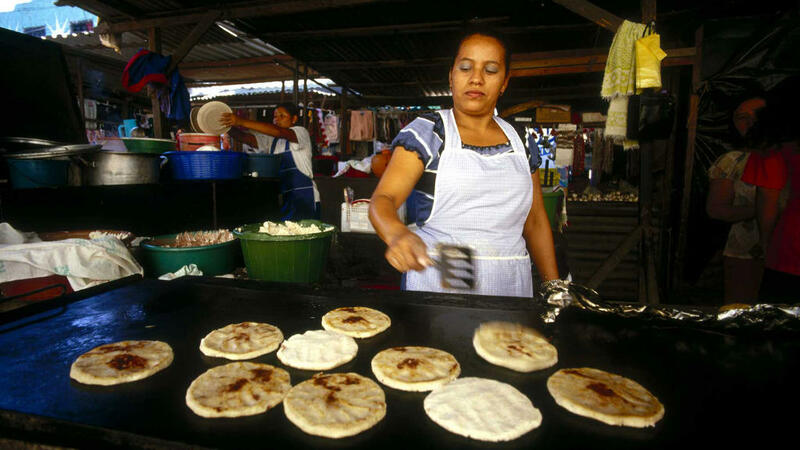 “El Salvador is a small, highly populated country. Nobody can hide to set up a drug lab,” Perla said. Authorities haven’t dismantled any drug labs in Guatemala. However, in October 2011 they found 275,000 capsules and 620 bottles of flu syrup. The seizure, carried out at an inn in Santa Tecla municipality, in La Libertad department, was linked to a network of Guatemalans dedicated to trafficking medicine containing pseudoephedrine. They extract the ingredient and use it to make synthetic drugs, according to the DAN. “We estimate that with the flu medicine that was found – whose total pseudoephedrine content was around 15 kilograms – they could have manufactured 202,545 doses of designer drugs with high toxin content, worth more than US$5 million,” Perla said. 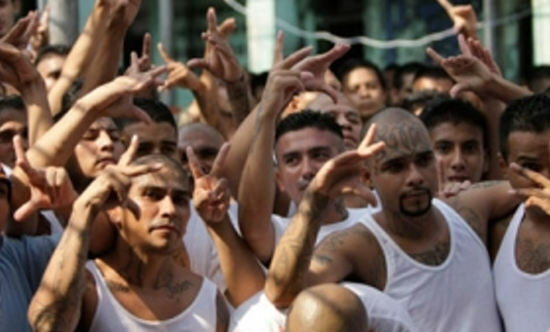 All of these blows struck against drug traffickers have contributed largely to reducing the supply of drugs in Central American streets, said Maritza de Chávez, director of the Anti-Drug Foundation of El Salvador. 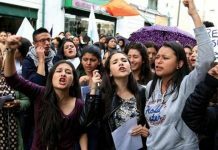 “It’s important that this work continue to be carried out, because the problem is so significant that it requires actions from all areas of society,” De Chávez added.